Being one of the world's most important business hubs, London is a natural choice for entrepreneurs and business people from all over the world. 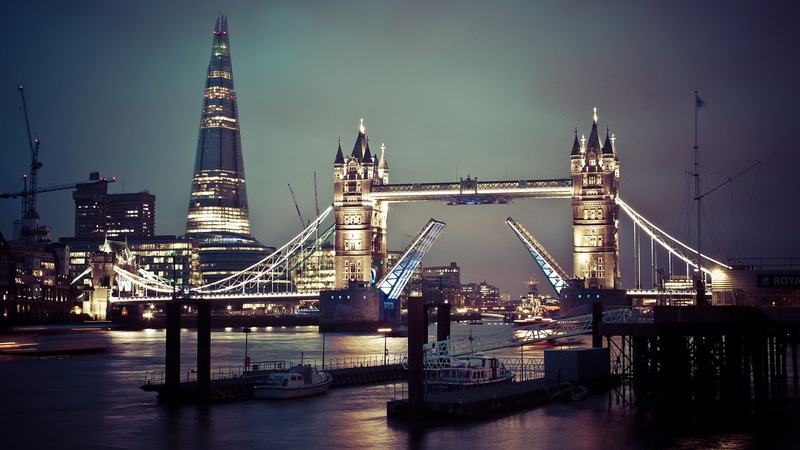 London-based companies often receive international clients in the British capital, as the city is not short of options when it comes to the most in-demand business services. Below we offer a quick reference guide to some key business services that can help your company make an outstanding impression in front of your international clients. The vast majority of international business travellers arrive in London via the airports at Heathrow, Gatwick, and London City. Organising a quick and efficient airport transfer can be the single most important thing that you do to provide your clients with a positive initial impression of London (and of your company too). Some options to consider include hiring a limousine to pick up your clients at the arrival airport, arranging chauffered executive car or van hire, or booking a reliable meet and greet taxi service. Depending on your client's plans and schedule, it might be necessary that you find temporary office space on their behalf. This might be easier said than done, especially considering London's prestigious image and the cost of premium office space in the capital. According to the latest news, recent price increases now mean that London has the world's most expensive business floor space. So what are your options? If you need to book meeting rooms in London on behalf of your clients, don't limit your options to the pricey West End. Some up-and-coming areas like Clerkenwell, Stratford, or Soho can be equally suitable, and so are well-connected neighbourhoods like Victoria or King's Cross, which have recently undergone vast regeneration projects. Likewise, don't forget to research the business and conferencing facilities offered by business centres or the city's top hotels. The type of accommodation that you choose for your clients is a crucial factor that can make or break their experience in London. In 2012, there were more than 110,000 hotel rooms available in the British capital, but of course, not all of them are suitable for business visitors. A business hotel does not necessarily have to be luxurious, but it must offer flawless service, a good location, and essential services like a reliable Internet connection or a well-equipped business centre. If you are at a loss, consider making a booking through a corporate hotel booking agency. You may also consider alternative accommodation arrangements, such as short-term executive apartments. Because life is not all about work, your clients will surely appreciate your planning for some leisure activities while they are in London. Some recommended suggestions include booking tickets for major sporting events, arranging a guided and chauffered tour around London's key landmarks, taking your clients out for dinner at one of the city's award-winning restaurants, arranging a golfing event, or taking them to a wine-tasting event at a top hotel. By following the ideas mentioned above and ensuring that your clients are well looked after during their stay in London, you will be taking an important step towards building long and prosperous business relationships. John writes on a number of small business topics. He also consults start ups on how to grow their client base.